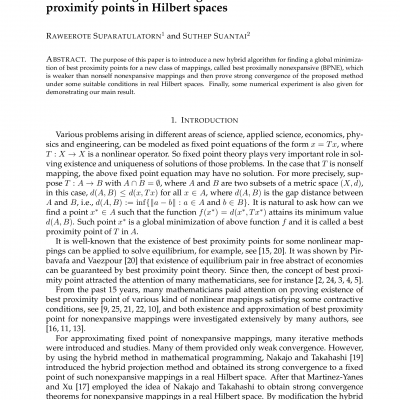 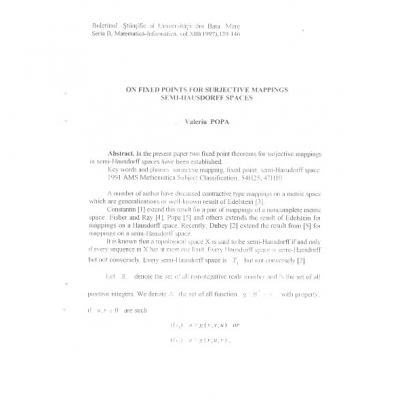 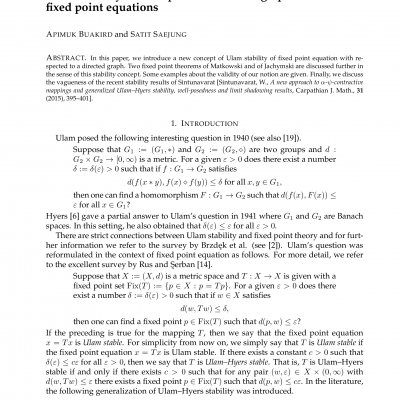 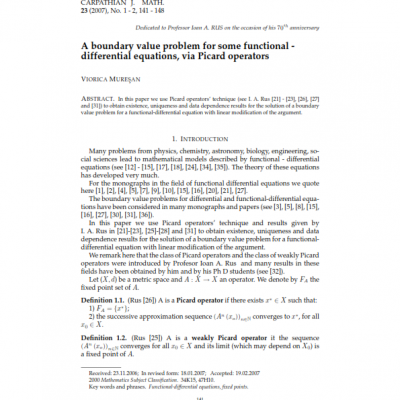 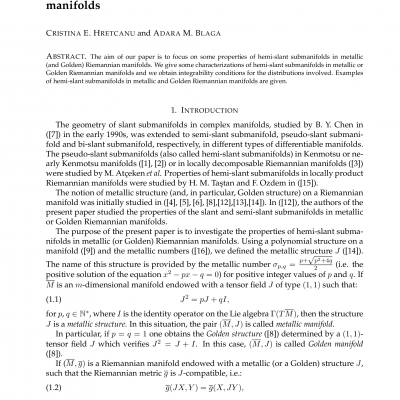 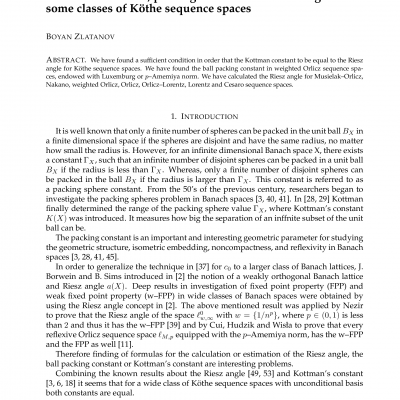 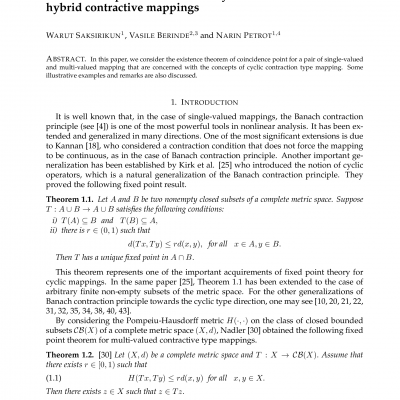 In this paper we present two new results for the existence of fixed points of multivalued mappings with closed values on quasi metric space. 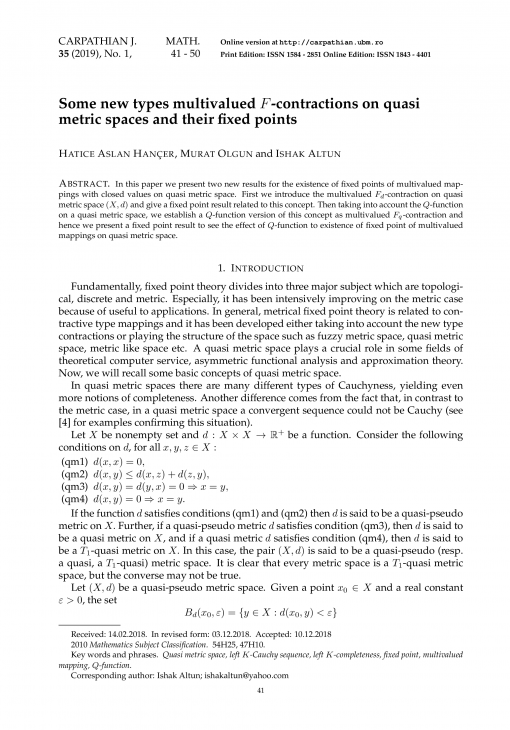 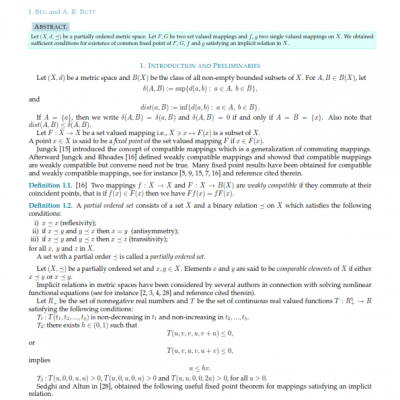 First we introduce the multivalued -contraction on quasi metric space and give a fixed point result related to this concept. 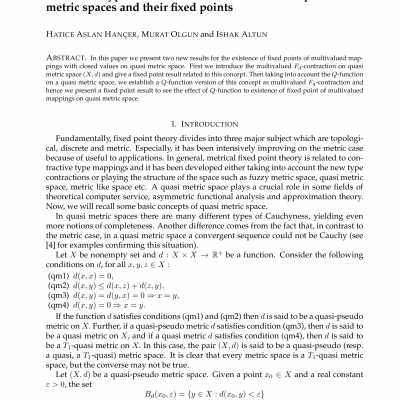 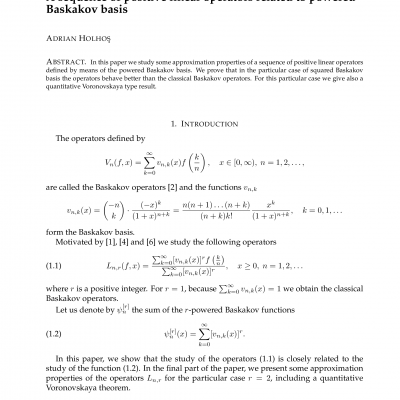 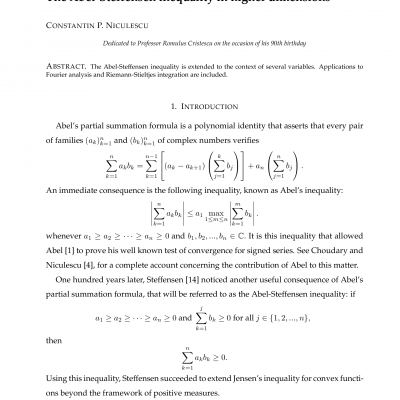 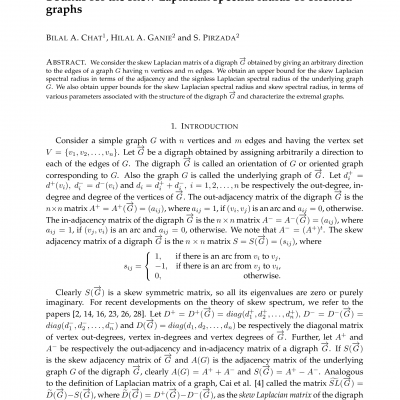 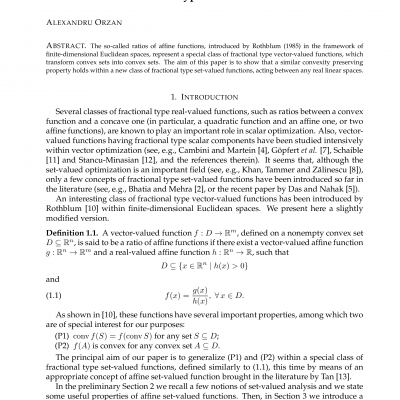 Then taking into account the -function on a quasi metric space, we establish a -function version of this concept as multivalued -contraction and hence we present a fixed point result to see the effect of -function to existence of fixed point of multivalued mappings on quasi metric space.